As a parent, I know that there is nothing more important to you than your family, especially your newborn baby. Newborns are helpless and depend solely on their parents for everything. With that in mind, there is one very important question for you to consider… could you be unknowingly poisoning your newborn, or your family? The following videos have some very shocking information that I feel you deserve to know. What’s more important than the health of your child?Keep this question in mind as you view the videos below. If the above videos concern you, please contact me! Many of the products you use in your home are toxic to you and your baby, but very few people are aware of these facts. 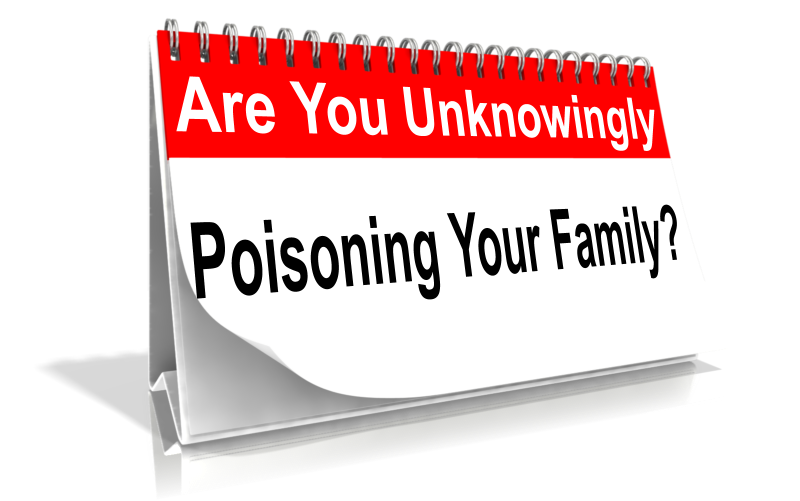 Did you know that every year there are between 5 and 10 million household poisonings being reported. 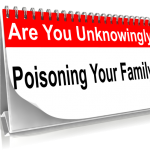 The majority of these poisonings are children, and many are fatal. The sad truth is that almost every one of these accidents could have easily been avoided. 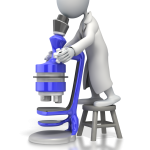 The toxins in your home are especially dangerous to your toddlers, as they are constantly exploring due to their curiosity. They don’t know that the products in your bathroom, laundry room, or kitchen are dangerous, or even fatal to them. Unfortunately, many children have died because of the products you currently have in your home. Would you keep a loaded gun under the sink in your kitchen or bathroom? Of course you wouldn’t, yet the products you have there are just as deadly as if you left a loaded gun in their place. Unfortunately, more children under the age of four die each year because of toxic products than are killed with guns at home. A 3 year boy drank approximately 3 ounces of hair conditioner which contained ammonia, and after two weeks, he died a lingering and horrible death. A young boy under one year of age died 4 days after crawling through a puddle of spilled laundry bleach. His lungs were burnt from the fumes and he received third degree burns over half of his body. Many children watch their mother put dish-washing detergent into the dishwasher, and while mom puts the detergent back under the sink, they put their finger into the unclosed liquid dispenser and then put their tiny fingers into their mouth. This usually happens so quickly that mom doesn’t have time to react to stop it. This usually results in severe burns to their mouth and throat and in many cases have required numerous surgical operations. Why should any of these children suffer like this? For that matter, why should any child have to go through such an experience, not to mention the mental anguish the parents suffer through? Accidents like these happen because the products you buy at the store are almost always made from poisonous, toxic ingredients, and even the products sold at the local health food store often times contain toxic ingredients too, but usually to a lesser degree. The reason why this occurs is because most parents do not know how dangerous the products in their home can be, nor do they realize that there are much safer products available. 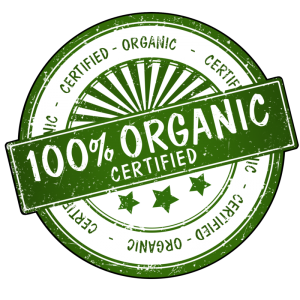 If you had a choice between toxic products or 100% safe products, which would you choose? It’s an easy choice isn’t it? You love your child and safe products mean you are no longer taking any unnecessary risks with your child’s life. Yet some of you will read this, and do nothing at all. Think about the 3 children in the examples above. You better believe those parents wish they would have learned this information BEFORE their children suffered. It’s not easy to find completely safe products, but after several years of searching, I finally found a company that supplies products that are 100% organic, 100% chemical and toxic free. If your child consumes them by accident, you won’t have to worry about calling poison control, or be concerned that your child may die after a few days of suffering, or having their lungs burnt from toxic fumes, or having their mouth or throat get chemical burns as in the examples listed above. Don’t wait until you actually have a close call, it may be too late. One call to the poison control center is one call too many. Children tend to put anything and everything into their mouth. From one parent to another, it will be my honor and pleasure to show you how to make your home safe for you and your family. Please contact me for more information.